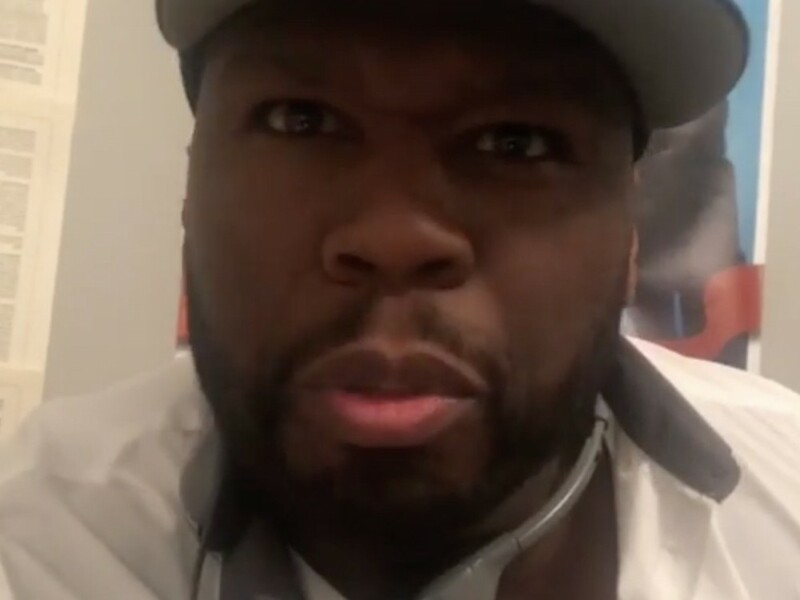 New York rapper 50 Cent is de facto flexing his directing abilities. The hip-hop star has shared extra footage from the upcoming new season “Energy” manufacturing set. Fif went to Instagram final night time (October 22) with a sneak peek from season six’s third episode. Over the weekend, 50 shared footage exhibiting f just a few “Energy” crew members. A number of nights in the past, Fif shared a shot himself hyping up his directing abilities. Final week, Curtis Jackson dished out just a few updates from the manufacturing set season six.